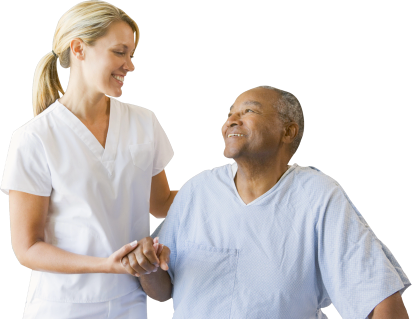 We strive to enhance your quality of life by providing first-rate home care services that are all aimed towards meeting your specific needs. 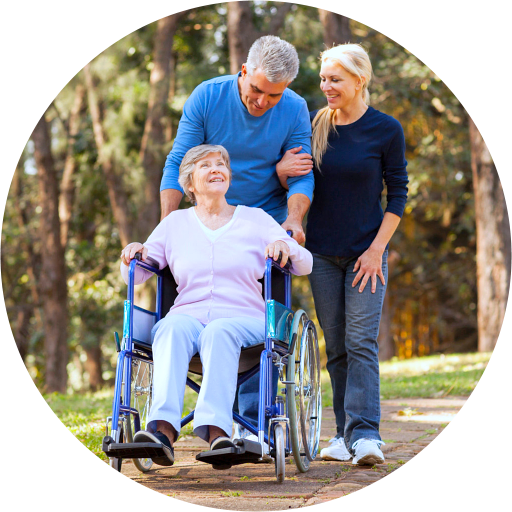 We also provide support services to individuals with disabilities, may it be with their personal tasks at home or finding a job that best suits their work skills. Our agency is dedicated to positively change the lives and perspective of our clients into a positive one, even if it takes for us to work an extra mile. We make their overall well-being our topmost priority. Should you have further concerns and inquiries regarding the services we offer, please feel free to give one of our staff a call at 412-653-2535 or send a message on our Contact Us page.